Microsoft has revealed more information on Windows 8 on ARM which it calls WOA, and the company has said that WOA devices should start shipping at the same time as PCs designed for x86/64 chipsets. Microsoft also announced that Windows 8 on ARM will come with a range of built in applications, including Office 15, with Microsoft Word, PowerPoint, OneNote and Excel. Windows 8 on ARM will also feature a desktop mode, which will give users access to the File Explorer, Internet Explorer 10 and other Windows 8 desktop features, have a look at this new video from Microsoft. 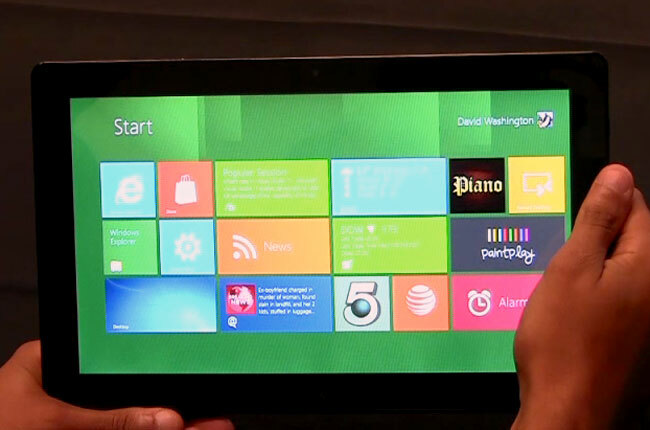 You can find out full information on Windows 8 on ARM over at the Windows Team Blog.